Since recreational sales began on July 1, Vegas lawmakers have made it super difficult for tourists to consume newly legalized pot. To date, smoking weed has been restricted to private property, leaving tourists free to buy marijuana but unable to legally consume it in any convenient, let alone reasonable locations. Various regulations and ordinances have come down hard; banning the advertising of weed-based events at private residences, outlawing marijuana bus and limo tours and Nevada’s Gaming Control Board isn’t at all in favor of jeopardizing their gaming licenses to allow for public consumption in hotel casinos and bars. Luckily, Nevada leadership is seeking solutions to address the conundrum. Nevada’s Legislative Counsel Bureau released a legal opinion earlier this week stating that local governments can ‘issue permits allowing consumption in designated places,’ according to a report from Las Vegas news station KTNV. 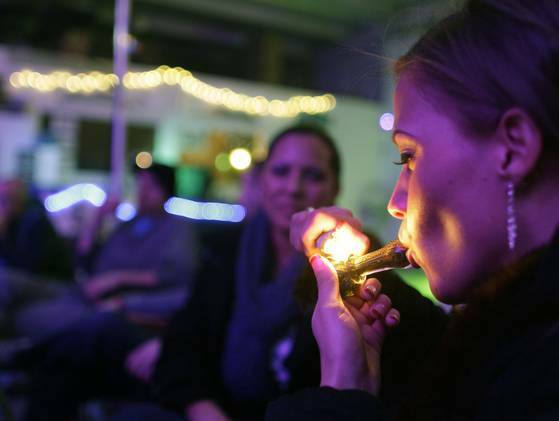 The allowance means that cannabis lounges could become a viable solution to the public consumption problem if state government takes the advice and is willing to give permits to potential owners. Nevada Senator Tick Segerblom, a staunch marijuana advocate has championed for the concept since the state voted to legalize recreational marijuana for anyone over the age of 21 last November. 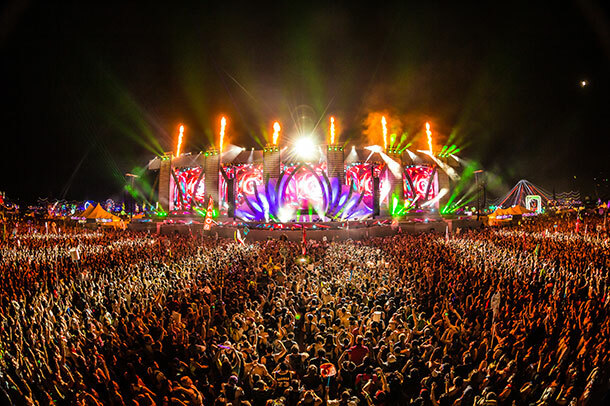 Segerblom would also like to see permits extended to popular Las Vegas festivals and events, such as the annual Electric Daisy Carnival, which brought in 400,000 tourists this past June. The recommendation from the Legislative Counsel Bureau comes a day after Nevada Gov. Brian Sandoval said that he opposed marijuana lounges, fearing that the venues may draw negative attention from the federal government. Sandoval, who was initially opposed to recreational use of cannabis has recently been supportive when it came to keeping marijuana distribution intact. But he has remained against public consumption lounges since the spring when his vocal opposition led to a bill being quashed that would have permitted such businesses. I think it’s way too early to be doing something like that. I think it’s important that we continue to see how the sale of recreational marijuana evolves. As frustrating as his position may be, it is understandable. Marijuana’s Schedule I status is both a hindrance and a deterrent for state agencies who are fearful of federal crackdowns and other looming threats posed by the current administration. 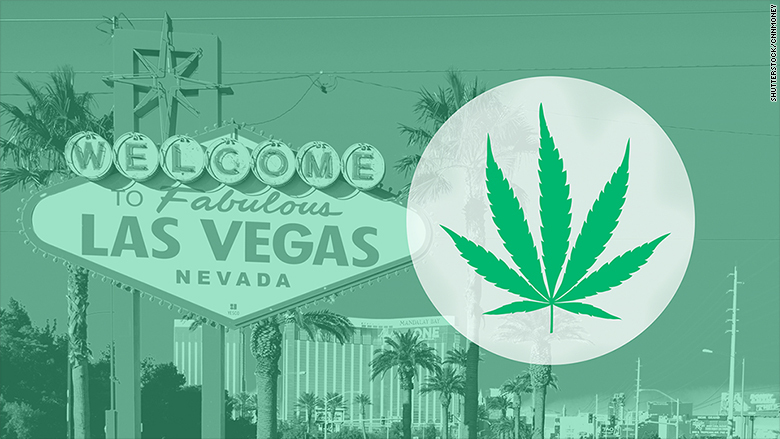 Nevertheless, the state must begin to consider the impact that Las Vegas’ strict marijuana laws are having on tourists. Weed has instantly become a cash cow for the entire state, bringing in tourists from all over the world. Yet, if tourists have no legal places to smoke, this puts otherwise law-abiding citizens at odds with their own personal ethics as well as at risk for legal issues if caught using. Hopefully, Nevada’s leadership and cannabis advocates can find a middle ground soon. Otherwise tourists coming from non-legal states might as well be buying from street dealers and smoking in their own homes.